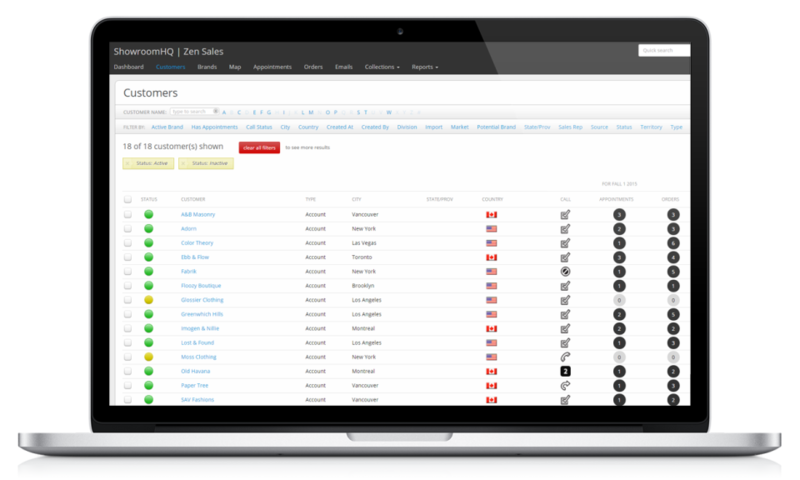 Customer management platform for wholesale sales teams in the apparel, home and gift industries. Pros: The layout of the Program along with ease of use and functionality. Overall: Overall, this is a very good CRM for those professionals who depend on the available ways to track, communicate and sell their customers without being a nuisance or requiring too much time in the CRM.